St George’s Day is on Tuesday 23rd April and our bestof Bolton members are getting into the spirit. You can hold a special St George’s day party too with our members’ incredible products. Bolton Hospice are hosting a St Georges Day concert at Victoria Hall. It is in partnership with Bolton Le Moors Rotary Club. The brilliant Rastrick Brass Band and Brighouse will be performing. It’s all very well us celebrating the occasion, but what exactly is the story of St George’s Day? Well it is a surprisingly sad and slightly gory tale. St George was born in Turkey in 270AD and he then moved to Palestine to become a soldier. He quickly rose through the ranks, but resigned after several years in protest against his pagan leader. The leader, Emperor Diocletian led Rome’s persecution against Christian’s. St George was jailed for his protests, but he stayed true to his Christian faith, even after torture. Emperor Diocle was so angry he dragged St George through the streets and had him beheaded. It wasn’t until 1222 that St George’s Day came into being. The Council of Oxford declared the 23rd April to be St George’s Day. 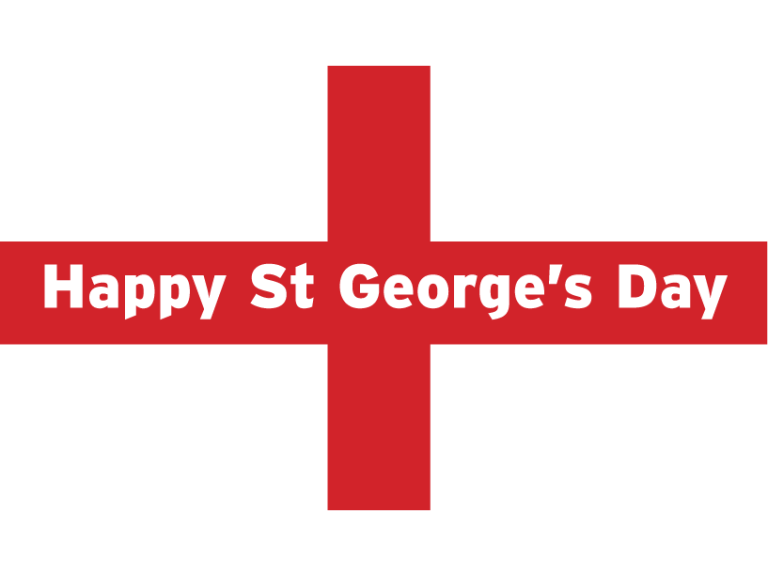 In 1348 St George was declared the patron saint of England. So there you have it. That’s how Bolton’s businesses are celebrating St George’s Day? What will you be doing?